ViVa Las Vagas वॉलपेपर. तस्वीरें of elvis,viva las vagas वॉलपेपर in electric blue. 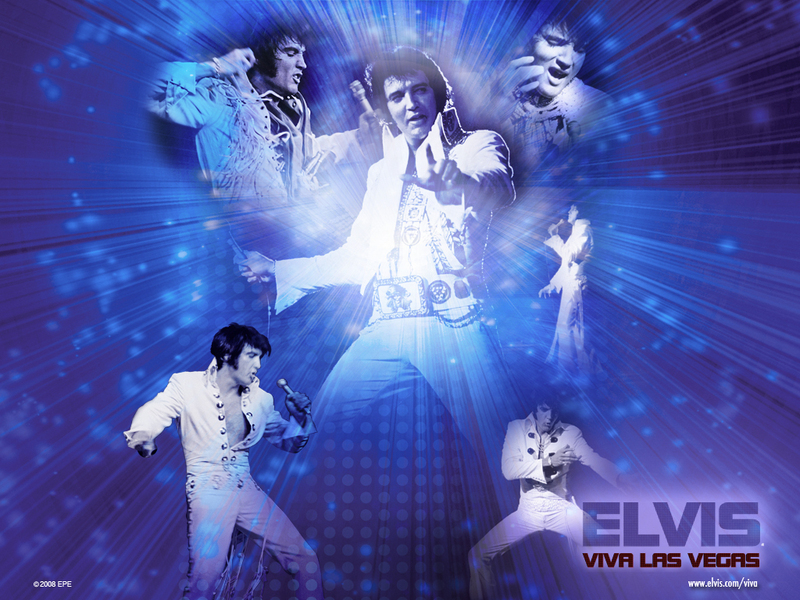 HD Wallpaper and background images in the एल्विस प्रेस्ली club tagged: elvis presley performance viva las vagas images wallpaper. This एल्विस प्रेस्ली wallpaper might contain संगीत कार्यक्रम.